One controversial post from a Google employee has set off a firestorm over the company's internal culture. 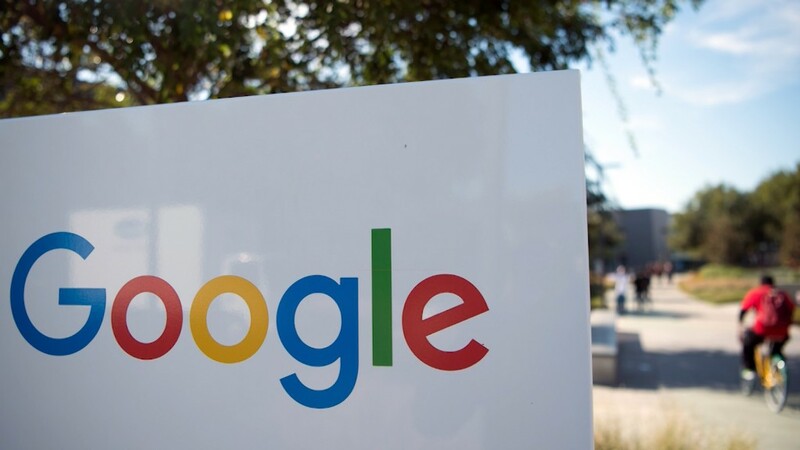 A male engineer at Google (GOOGL) shared a 3,300-word manifesto internally last week railing against the company's ongoing push to hire more women and boost diversity. It argued women are not biologically fit for tech roles. The document began circulating widely inside Google on Friday after being shared on an internal company forum, according to employees who posted about it on Twitter (TWTR). The complete memo was leaked to several news outlets over the weekend. The author, who has not been identified by CNN Tech, is said to be a rank-and-file software engineer. The reactions internally have been fierce and divisive. Some employees have used an internal discussion group to call for the engineer to be fired, according to a source inside the company. Others have supported the employee's right to voice his opinions, if not supporting the opinions themselves. "Something is clearly wrong with the culture," one person wrote in the discussion group. "The author presented his point of view and some people want to leave unless the author leaves or HR take action. That's pathetic." Google has long prided itself as being a haven for free speech, where employees can engage in open discussion about seemingly anything. The internal employee forums reflect that. One former female employee remembers her colleagues using the forums to complain about executives, share their religious beliefs and explain why they were anarchists. "It's kind of like Reddit, except internal to one company," says the former employee. That may have paved the way for this employee to feel comfortable sharing an offensive post. But to many women who've worked at Google, the memo is more than just another exercise in free speech. "Can someone who writes things like that interview women or black people fairly? Can they give and receive feedback to and from women/people of color appropriately and reasonably?" says Cate Huston, a former Google software engineer. "To suggest that these kind of attitudes don't bleed into someone's day to day work seems dangerously optimistic." Google declined to comment for this story Monday. The outcry over the post prompted Google's new VP of diversity, Danielle Brown, to weigh in before she'd even had a chance to properly introduce herself to the Google staff. "Part of building an open, inclusive environment means fostering a culture in which those with alternative views, including different political views, feel safe sharing their opinions," Brown wrote over the weekend. But, she added, "like many of you, I found that [the document] advanced incorrect assumptions about gender." The debate comes at a sensitive time for Google and the tech industry more broadly. Sexual harassment allegations have rocked Uber as well as multiple venture capital firms this year. Google has been hit too. One former Google software engineer tweeted in March that she'd been harassed at the company. And one Uber executive was reportedly asked to leave the company in February because he did not disclose a sexual harassment allegation from his time at Google. "I'm sure these attitudes exist at both companies," said one person who worked with both Uber and Google. "Though I did feel that Google was much more mature in the way it handled and discussed these kinds of issues internally." Like much of Silicon Valley, Google has begun releasing annual diversity reports to highlight its commitment to the issue. Progress has been slow coming. In the most recent report released in June, Google touted the growing number of women in tech roles. Women now account for just 20% of tech positions at Google. -- Laurie Segall, CNN Tech senior correspondent, contributed to this report.